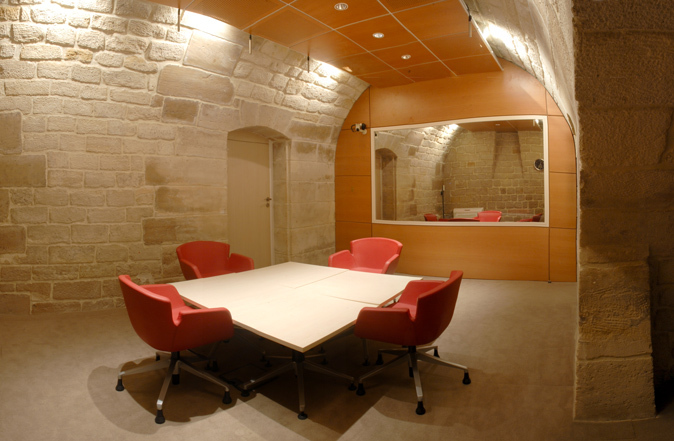 Passerelles Bastille is also known as the focus group facilities of our sister company, ConsuMed Research. A bustling Central Paris location, it provides easy access for consumer, medical, and business participants alike. 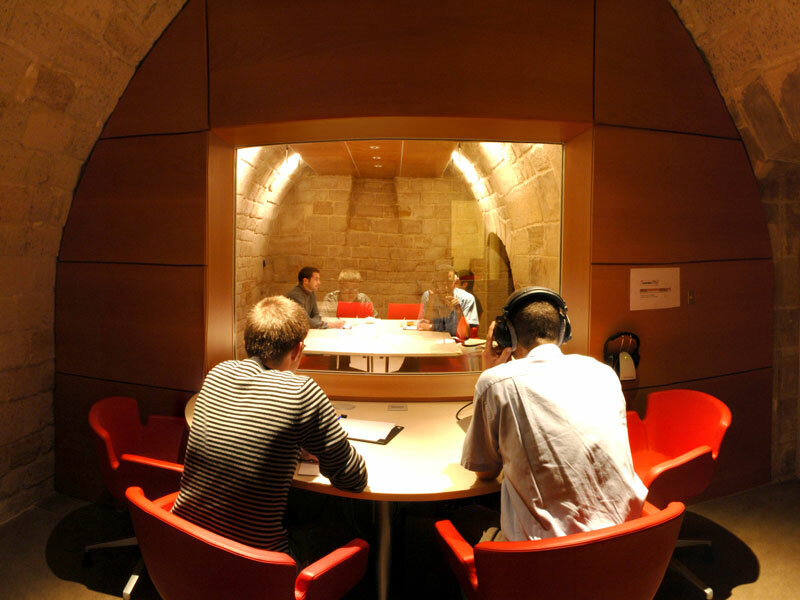 The facility features two niche focus group studios and quantitative product testing/viewing. 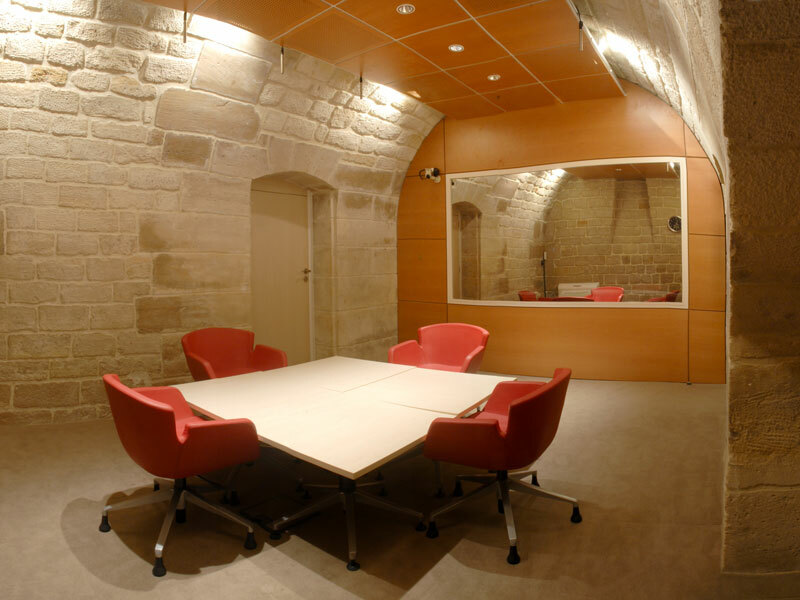 This combination, unique in Paris, allows researchers to seamlessly conduct product tests at our facility followed up with focus groups or IDIs. 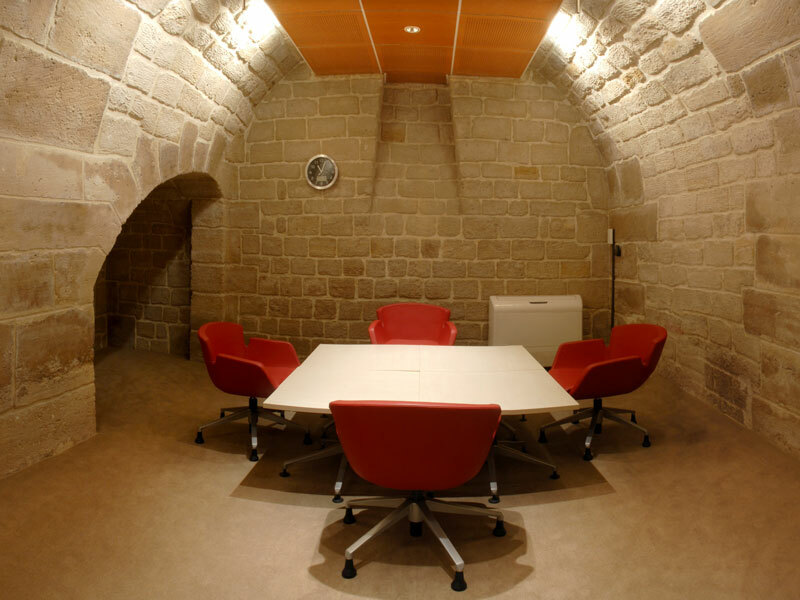 Passerelles Bastille focus suites offer a niche historic/contemporary space with exposed brick arched walls and comfortable, Italian statement furniture. 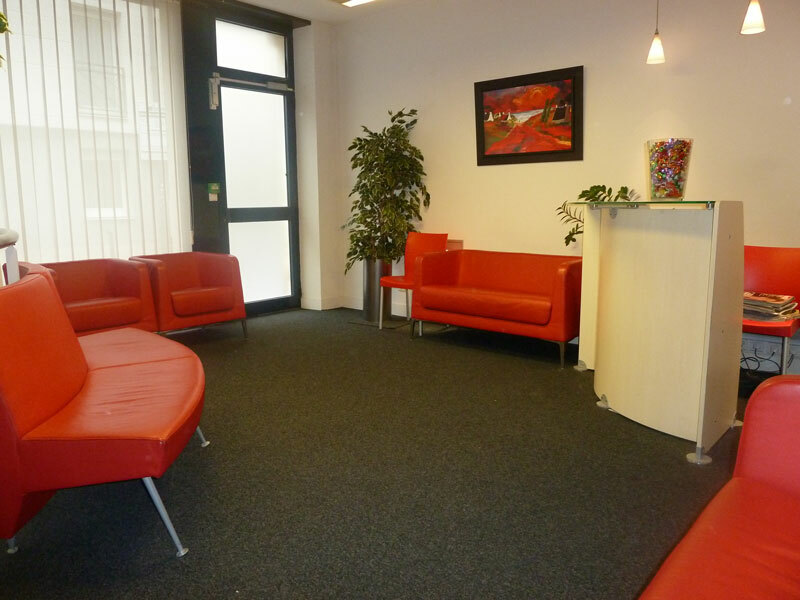 Our two quantitative rooms provide ground-floor access for large vehicle deliveries. HD recording and FV360 LIVE ensure your insights are captured in the highest quality format for your important studies. Approx 1 hour 10 mins by Metro or RER rail. Line 6, direction Place d’Italie. OR From Bastille walk to rue saint Nicolas (5 mins) via rue du faubourg Saint Antoine. Take rue de Lyon. Then take avenue Ledru Rollin on the right. After approx 50m take rue Saint Nicolas on the right. If you require a taxi in Paris, we recommend that you book in advance via your hotel or viewing facility. It is nearly impossible to hail a taxi in Paris, even if the ‘available’ light is showing on the taxi. There are however, taxi ranks taxi ranks at major transport terminals and around the city. Some taxis will take credit cards but charge an admin fee (check if credit cards are accepted when you order your taxi). It is always useful to have printed out a map of where you are going in case of driver knowledge or language difficulties, although more and more have GPS systems. 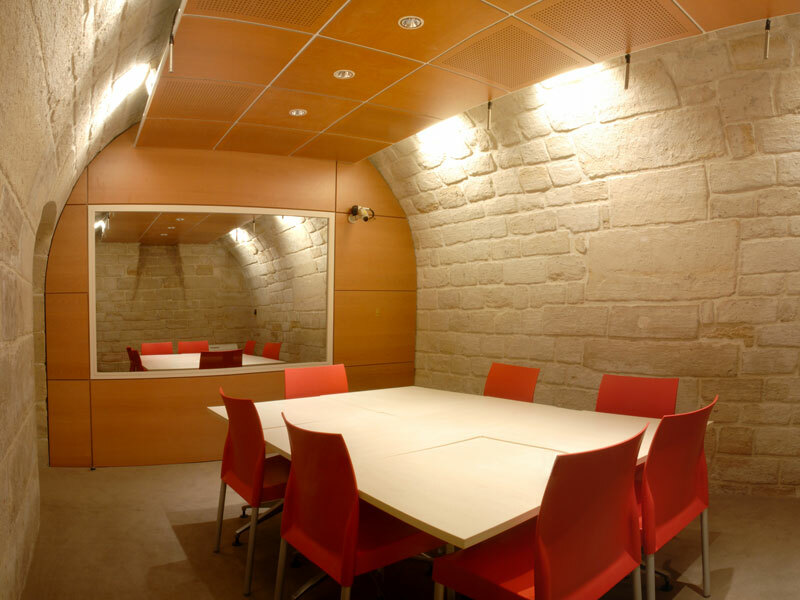 If your budget is tight but you would like to stay in a popular area of Paris next to a monument or shopping area, Best Western Hotels offer good prices in sought-after locations. They provide a range of reasonable to good rooms but hotel facilities such as staffing, restaurants and room services are extremely minimal. Ideal if you are just at the hotel to sleep. y in a high luxury hotel, we recommend staying in some of the hotels around rue de Rivoli and then taking a taxi or enjoying a 25 minute walk through the charming streets of Paris to our facilities. Our bi-lingual teams support your project management.